Volunteers Needed – Help with the THE POLAR EXPRESS™ Train Ride this Holiday Season! The California State Railroad Museum Foundation is seeking 16-year-old and older Scouts and Scouters to volunteer for the popular 11th annual THE POLAR EXPRESS™ Train Ride in Old Sacramento. THE POLAR EXPRESS™ Train Ride runs Wednesdays-Sundays, November 24-Decebmber 21, with departures each operating day at 3:30, 5:00, 6:30 and 8:00 p.m. Each day, THE POLAR EXPRESS™ requires about 60 volunteers. The Scouts will work in the Central Pacific Passenger Station as line monitors, greeters, pre-board agents, and more. Scouts may also work as servers delivering cocoa and cookies to passengers under the direction of a Museum Docent who works as a Car Attendant for one of six train cars. 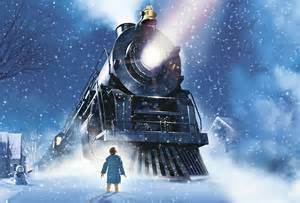 To sign-up, please complete and submit the Availability Survey ONLINE here: Polar Express Availability. This is an opportunity for Scout families to participate in a magical Sacramento Christmas tradition. 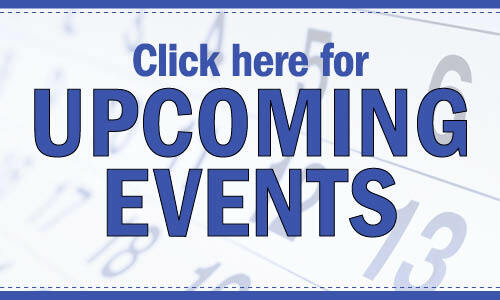 For more information, contact Steve Doris at sdoris@csrmf.org. 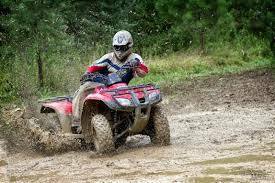 On October 21 or 22 at Camp Lassen, the Golden Empire Council is offering an ATV Safety Institute (ASI) RiderCourse Training for Scouts 14 years and older and adults 18 or older. While training is open to youth and adults, only two adults can register per training session. The ASI RiderCourse provides a fast-paced… read more. 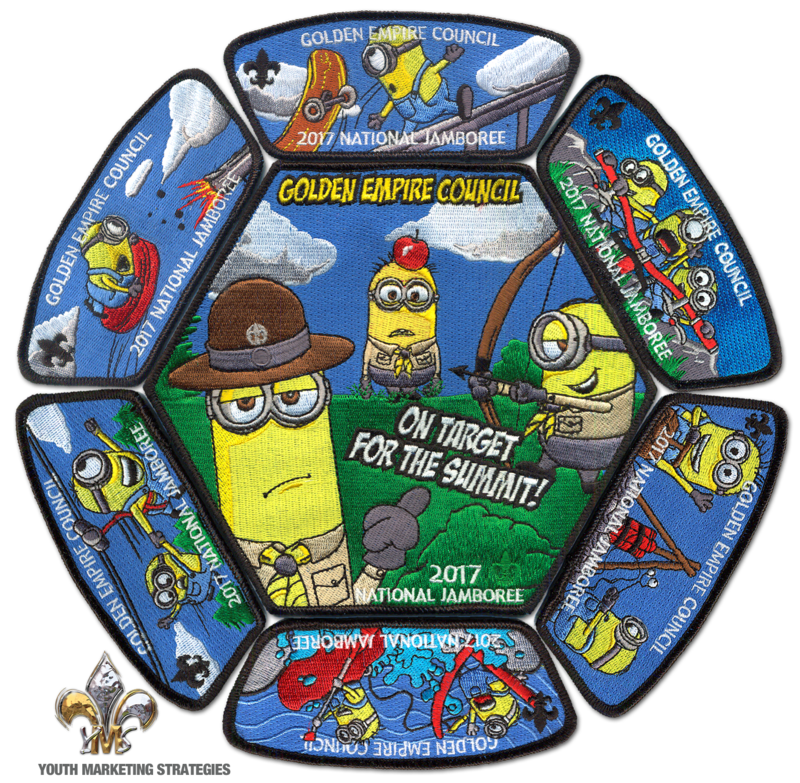 Do y ou know a Scouter who dedicates a lot of time and talent to giving Scouts the program they deserve? Give that person the recognition they deserve by submitting a Silver Beaver Nomination. 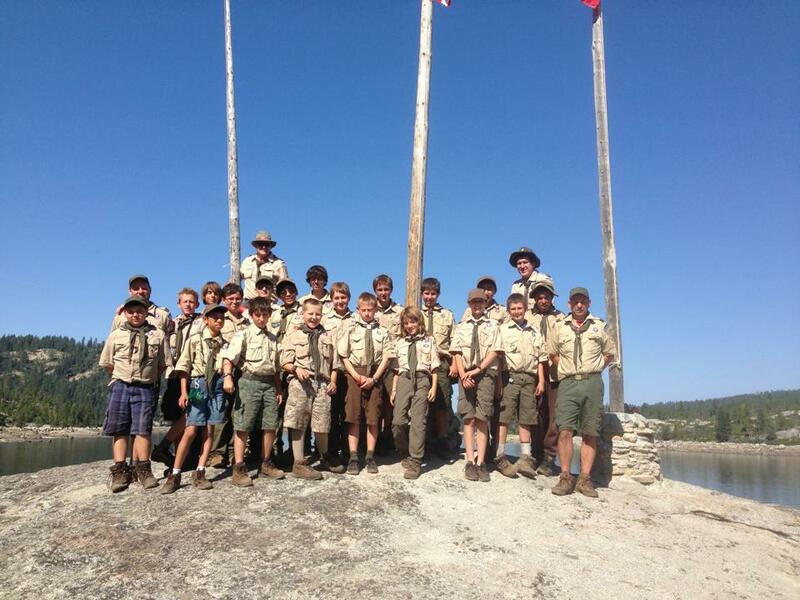 Silver Beaver is the highest award a Council can give an individual to recognize their involvement in Scouting. Recipients must be currently registered volunteers and be involved in providing District and Council program for our youth members. Recipients receive their award at the Annual Council Dinner held each February. 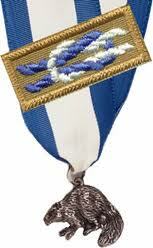 Plans are underway to make a special video program to honor the recipients. To provide sufficient time to make this a very special event we must receive all nominations by October 15th. Nominations should be sent to the attention of Michelle Pisias at the Council office. The nomination form is available here. 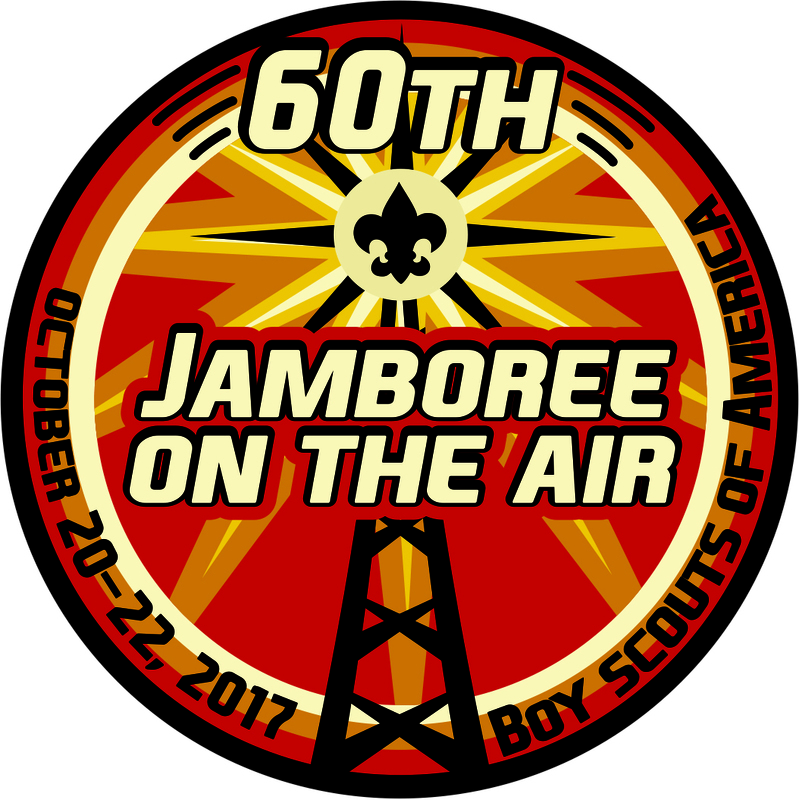 Jamboree on the Air is the biggest Scout event of the year with over 1.3 million participants around the World. 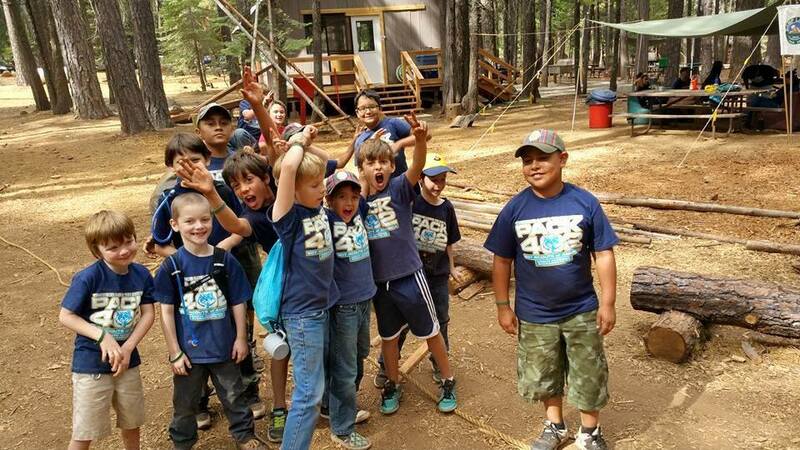 Scouts will be able to talk to scouts all over America and the World via Ham Radio. 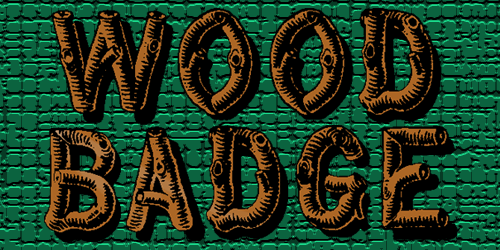 Scouts may also complete Radio Merit Badge requirements 7 and 9a at the event. Read more. On Monday, October 23rd, a memorable and fun golf experience awaits at the Morgan Creek Country Club, a premier private golf course. 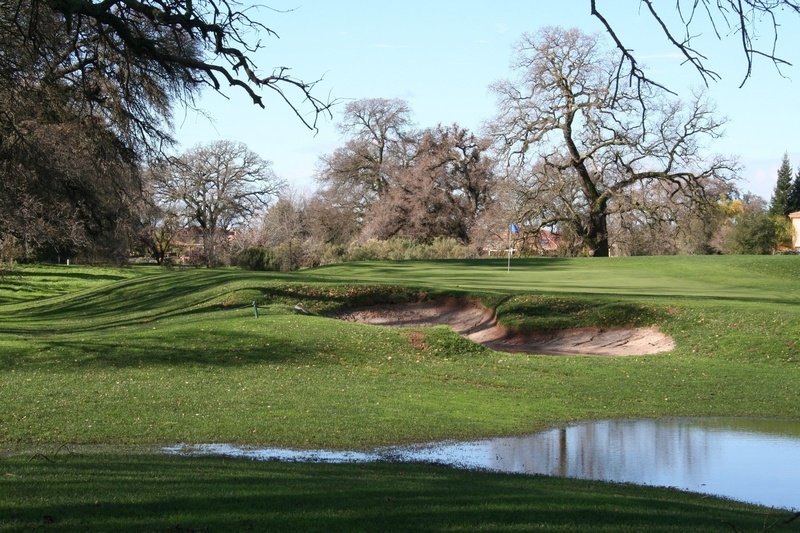 The beautiful rolling terrain and wonderful sloping greens are kept in pristine condition. Here is an opportunity to test your skill and at the same time, benefit Scouting, the character development program for youth that is needed more now than ever before! We will have special contests through-out the day; on-course refreshments and food along with a closing BBQ lunch. Not to mention fabulous raffle prizes and auction items. This is a tournament you shouldn’t miss out on! Visit our Website for more information and a registration form! The Scouting Clays Classic is right around the corner! Held on Saturday, October 7th at Camanche Hills Hunting Preserve in Ione. 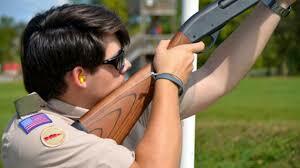 This event is the premier corporate sporting clays tournament for experienced and novice shooters alike! 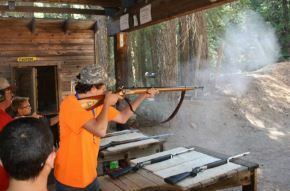 Test your skills against your buddies and compete against some of the area’s best shooters! Hey Scouts and Venturers! 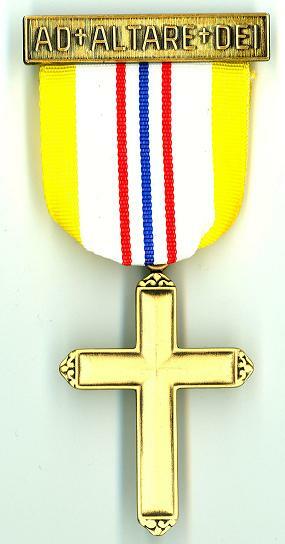 Want to earn your religious emblem award? The "Ad Altare Dei" (to the altar of God) will accelerate your personal and spiritual growth by exploring what it means to actively live out your Catholic faith. Come learn more about fulfilling your "Duty to God" with other scouts, during this fun and rewarding weekend. 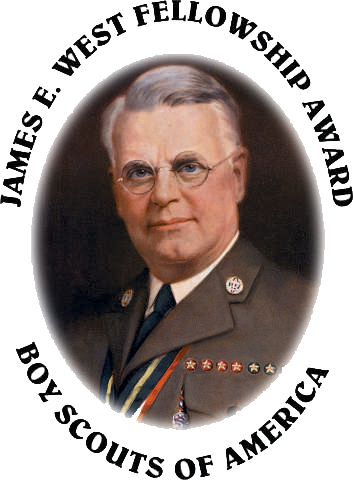 The retreat is open to Catholic youth registered in the Boy Scouts of America, 13 years and above. 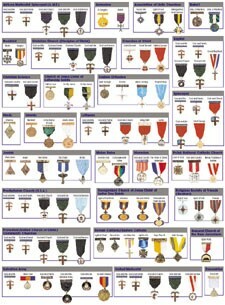 Visit scddec.org/catholic-scouting, or email scouting@scd.org for more information.